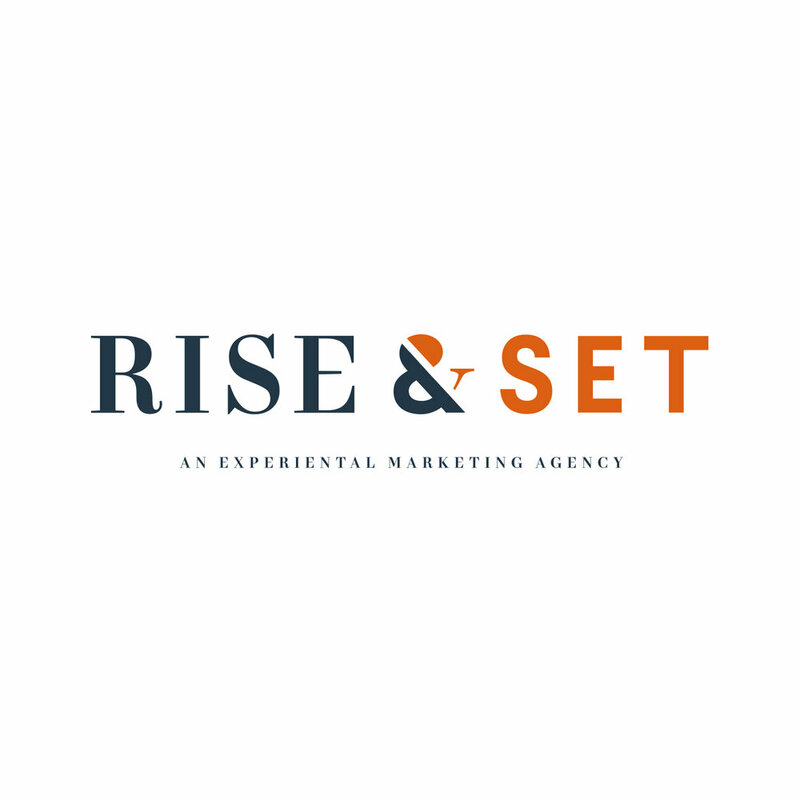 Rise & Set, an experiential marketing agency, asked us to help them develop a new brand from the ground up. They’re passionate about creating impactful experiences for their clients within a culture that combines East Coast hustle with West Coast chill. From strategy and naming to identity and web design, our approach was to keep things simple so Rise & Set’s work could shine. We pulled from the best of both coasts while bringing their approach to events front and center.